Schema Markup can play an important role in SEO. How much do you now about it? Many features change in SEO on a daily basis. Marketers are always alert to keep up with the newest algorithms to help maintain traffic on their websites. Failure to update your site with the latest SEO can cause a drop in the Organic Ranks. Schema markup is the newest feature in the market. Unfortunately, some people are yet to understand how it works. It is a critical optimization, yet many people fail to utilize it. Applying the concepts of Schema Markup can guarantee you a top position in the Search engine result pages (SERPs). Schema markup is some code that you insert in the website to assist in giving more informative results on the topic searched by the customers. Using schema markup is similar to individuals who use rich snippets in their sites. In other words, schema sorts the information for the computer making the results more related to the questions asked. Without it, search engines could perform a lot of guesswork leading to irrelevant answers. Let’s look at some facts about schema markup. These two websites are very different. In the first instance, the user is forced to go through all the names to find the exact individual they are looking for. This can be a mundane task for several people, and they may end up looking for an option two. In the second option, the results are not only fast but accurate. This concludes that to help people interact with your website, you are required to use schema markup to help them find you faster. As a marketer, always view schema as a virtual business card. The main reason is that users will use it to see SERPs whereby they learn about your location, what you do, the cost of products, and many more. Without it, users will not find you, nor will they keep you up the ranks. The purpose of using schema markup is to help you rise in the ranking of any search engine. As a website, the primary goal is appearing in the first page of every search engine. Some people still hold onto myths about the use of SEO in ranking. Users tend to click on the first three websites since there is a belief that the first pages always have the best solutions to our problems. Regardless of the type of content you write, schema markup is there to help you. Whether it is in the articles, book reviews, movies, restaurants or any other kind of business, always take schema as your sole companion. In comparison to companies without schema, those who apply it will have a likelihood of ranking higher in at least four positions. Though it is not clear whether this rise in position is brought by schema alone or in conjunction with other SEO, there is a simple correlation in the two. As a website owner, take this chance to use schema since many people are yet to embrace its importance. By the time the millions realize to the significance, you will have made to the top positions in the search engines and learned of better ways to stay in those positions. 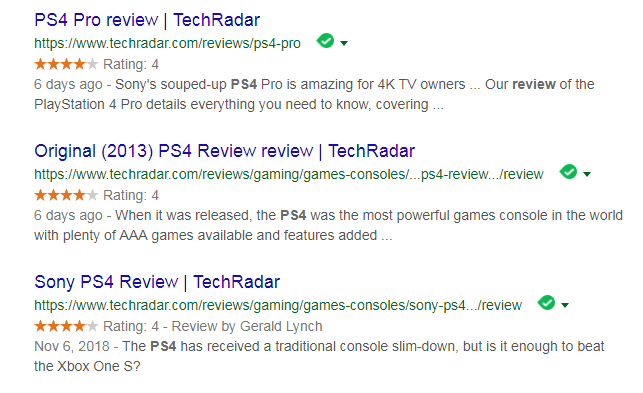 The website schema.org states that marking a more substantial content on schema gives you a better chance to appear quickly on the SERPs. Don’t let this chance slide away. Many people are doing the basics to improve their Organic ranks. Working on your keywords, broken links, headers and Meta Description is essential. However, schema markup will help you bypass the users of other SEO methods to get to the clinched top positions. To learn more click https://serpbook.com/blog/rank-tracking/. Published on February 4, 2019 by Duncan. Filed under: optimization, seo.